Compatible with most up-to-date Android and iOS-based devices, the SensorPush humidity meter immediately sends all measurement data to your gadget. The SensorPush is an awesome hygrometer with a wide humidity and temperature range. It is a perfect smart device for monitoring these indexes to protect your valuables. Thanks to the colour coding of the humidity level, this model is very convenient to use. Plus, it allows you to monitor this value without looking narrowly at the digits. A slight error might occur in humidity measurements. 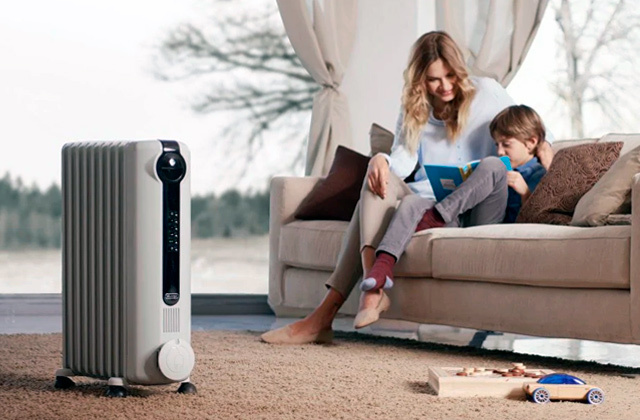 The TFA Cosy Digital is an excellent model for your house. 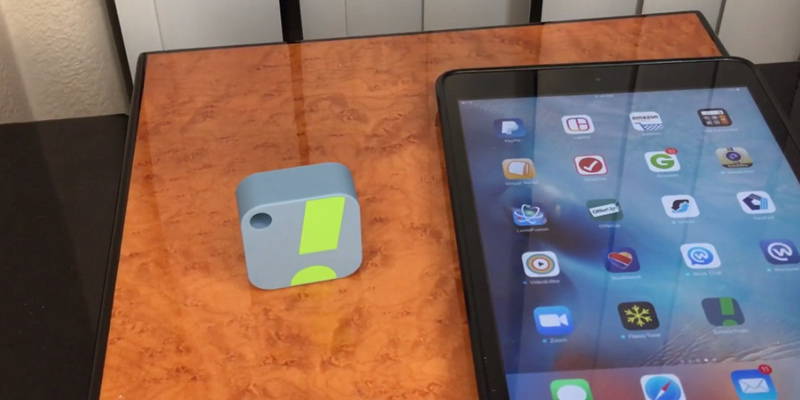 It is quite accurate, and thanks to its compact size and flat base, you can put it almost on any surface. This Pictek model analyzes temperature and humidity values perfectly, and based on this data, it shows the information about the microclimate condition in your house. Temperature measuring might seem a bit slow. Do you need a high-quality hygrometer that can not only measure but also interpret the information? If so, the Pictek multifunctional hygrometer is the right choice. This hygrometer is equipped with a large display. It has wide view angles and displays all digits clearly so that you don't have to come closer each time you want to check the data. 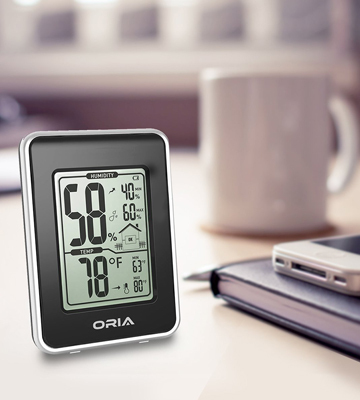 Thanks to the HD LCD display and intuitive controls, this Oria Wireless hygrometer will become a great assistant for any user. It's available in classic black and white colours. 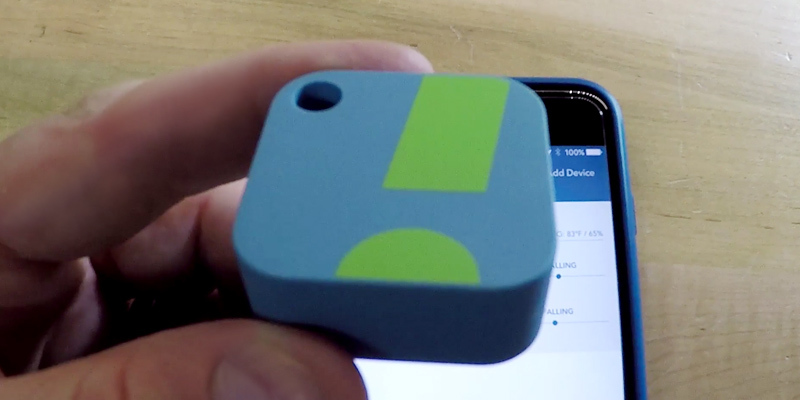 TFA-Dostmann is a pocket-size device that allows you to measure temperature and humidity anywhere around your house. You can either hang it on a wall or put on a shelf. 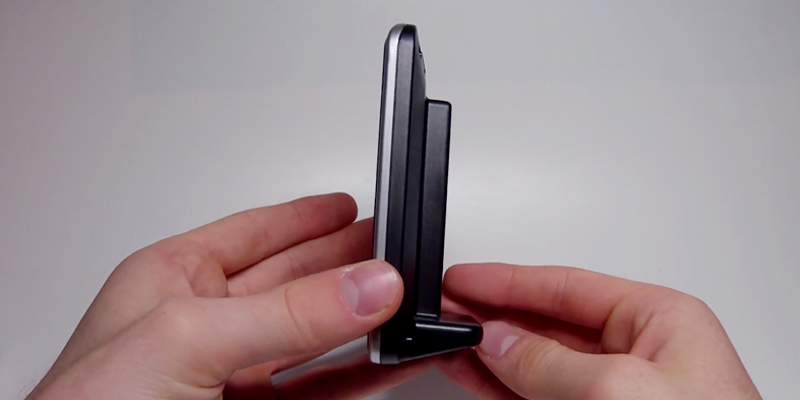 The viewing angles are not that wide. 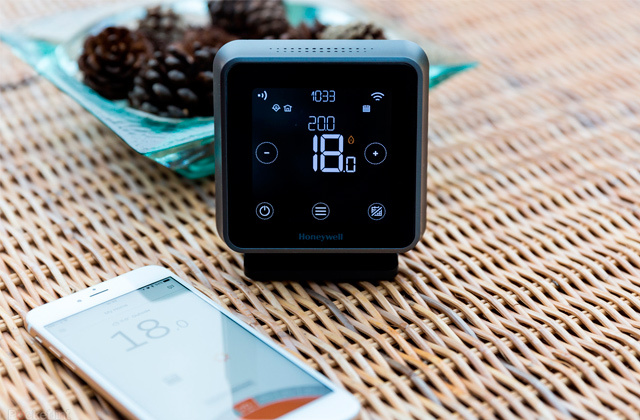 If you are looking for a reliable and space-saving device for a reasonable price, to control the air quality in your house, this hygrometer by TFA is the perfect one. In the age of digital technologies, most people are used to functional devices that sync to their gadgets for convenient data monitoring. And this modern hygrometer by SensorPush is super easy to control via your smartphone or pad, you only need to download the special app. 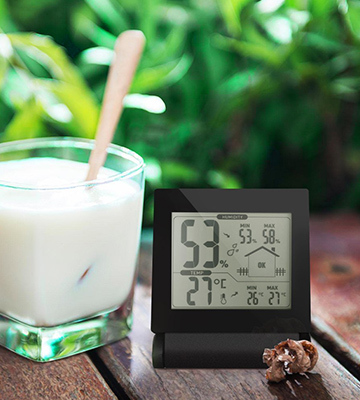 It displays all humidity and temperature measurements in easy-to-read diagrams. If any issues occur, you will be immediately alerted via the Bluetooth that covers quite a wide distance. The application is free and easy to download on official iTunes App Store (for iOS), or GooglePlay (for Android), just follow the links on the manufacturer's website. Overall, the SensorPush humidity monitor is the perfect device for those who appreciate advanced technologies and take care of their health. 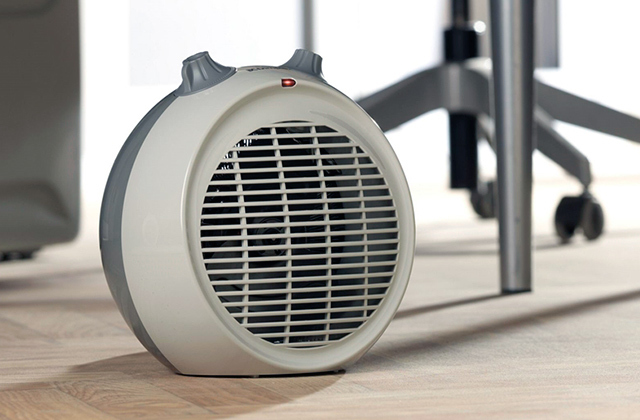 Indoor humidity levels affect floor, walls, and furniture. What is more, it has a great impact on human’s health. For instance, excessive moisture may cause allergic rhinitis or even asthma. 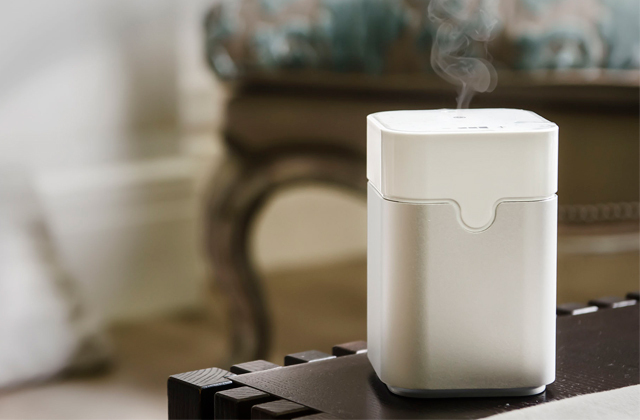 On the other hand, if the air in your room is too dry, you may end up with sinus trouble. Lack of humidity weakens an immune system, causes fatigue and grittiness. 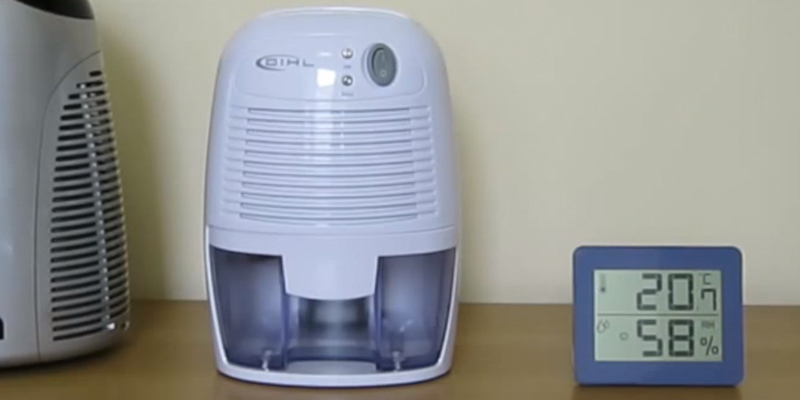 Too low or too high humidity is harmful to kids, especially newborn babies. That is why it is essential to monitor humidity levels, especially if you have children. Indoor humidity depends on many things such as weather and climate conditions, as well as the use of various household appliances. 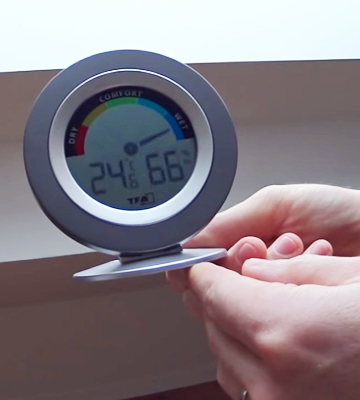 Hygrometer allows controlling indoor humidity level to preserve your health and valuables! The SensorPush Wireless hygrometer runs on the CR2477 battery that you can replace effortlessly. 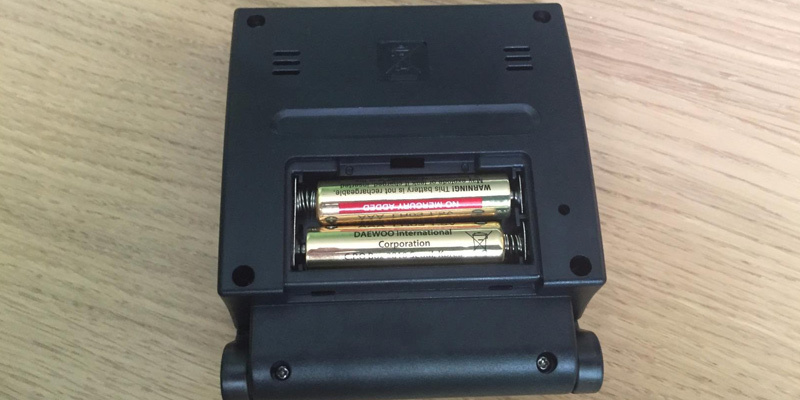 The battery compartment is inside the unit under the protective lid. All you need to do is open the cover and replace the battery. You can use a screwdriver with a flat tip for that. The whole process won't take you more than a few minutes. You should also calibrate your hygrometer before the first use. The manufacturer offers the one-step hygrometer calibration kit that allows adjusting this device more quickly and effortlessly. We proudly introduce this reliable and space-saving hygrometer by Green Wash to you. At 84 grams, this digital model is only 10.4 cm in diameter. Therefore, you can place it almost anywhere, for example, in your cigar trunk. The hygrometer is designed for both wall mounting or free standing, which gives you even more options for installation. 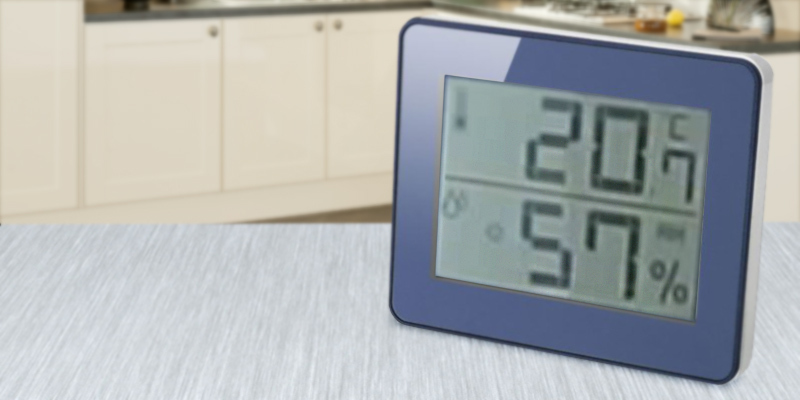 As for measurements, the TFA Cosy Digital device displays the temperature in the range from 0°C to + 50°C. And the humidity range this model can measure is from 20% to 95%. In addition to temperature and humidity readings, the TFA model has the minimum/maximum function that allows you to monitor all changes in your environment. This appliance works on one 1.5V AA battery which is very easy to replace. The battery compartment is on the back side of the housing; it ensures solid fixation of the battery and has a protective lid. The Green Wash hygrometer is equipped with a large and easy-readable display which shows you accurate temperature and humidity in your room. However, what we like best about this model is its colour coded scale that is divided into three zones. Each zone is of different colours that tell you whether it is dry, wet, or comfortable in the room. Such a scale is very convenient to read even for a child, so you can teach your kids how to use this device and conduct various experiments with them. Most children find that pretty exciting! Someone might ask what they should do when if the humidity level in their house is higher than it's supposed to. Actually, there are many things you could do to make the air more "healthy". The simplest way, of course, is to ventilate the room regularly. You can open the windows in your bathroom after taking a shower (or in your attic and basement). 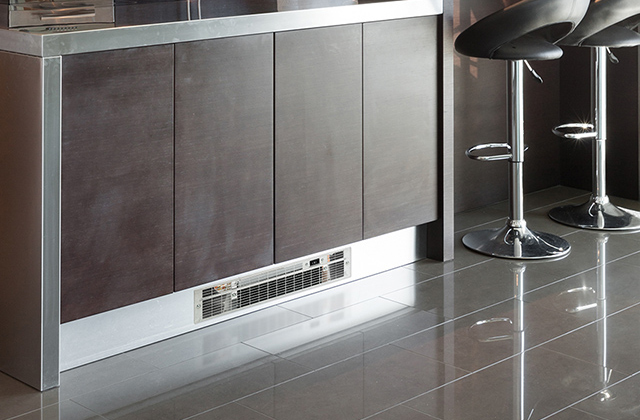 The other option is to use an exhaust fan or turn on the ventilation to make the air less moist. 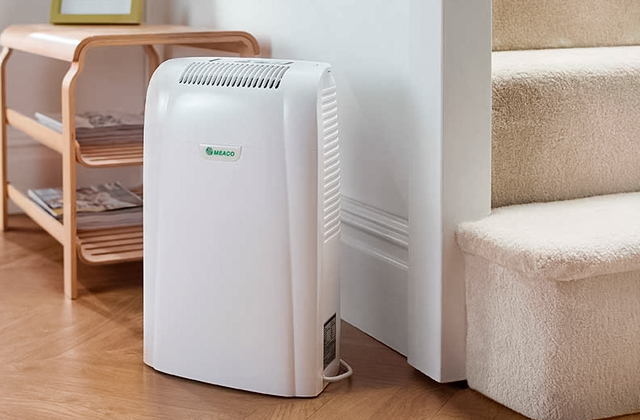 And the last but not the least thing is to use a dehumidifier. 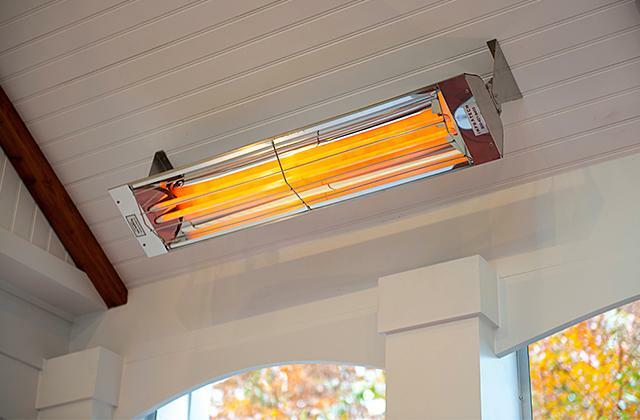 Place it in the room where you want to reduce humidity, and it will do the job for you. 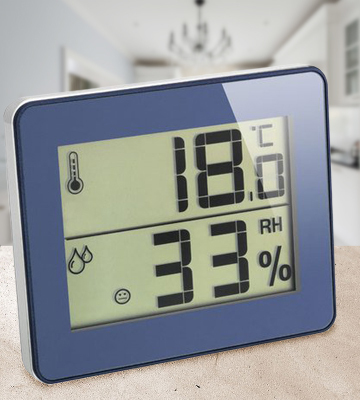 The Pictek multifunctional hygrometer is a highly accurate device that can provide you with the data on the temperature and humidity level in your room automatically. The sensor determines the temperature in the range from 0°C to 50°C and displays it either in Celsius or Fahrenheit on a 3.2" LCD screen. As for humidity, the range of this value is from 1% to 95%. 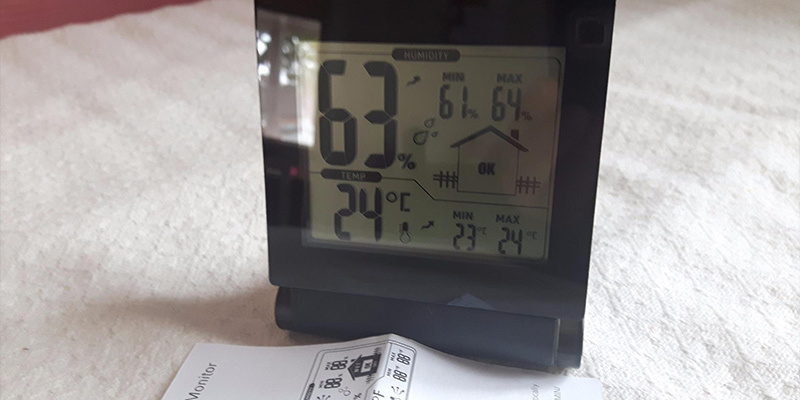 Also, the hygrometer has three levels of indication (dry, wet, and ok) and can record the minimum and maximum temperature and humidity throughout a day so that you can observe the tendency. As for the design, the Pictek is a pretty compact square-shaped instrument. It has a faceplate which protects the display from scratching and can be used as a support stand, thus allowing for more steady mounting. 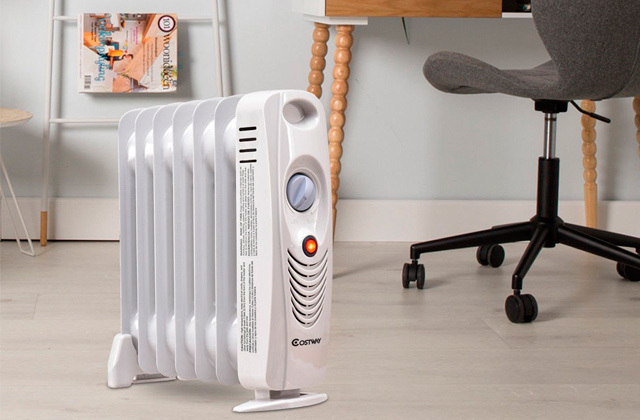 The appliance runs on two AAA batteries which are very easy to replace. This hygrometer by Pictek is super easy to use. Actually, you won't need much time for replacing the batteries. 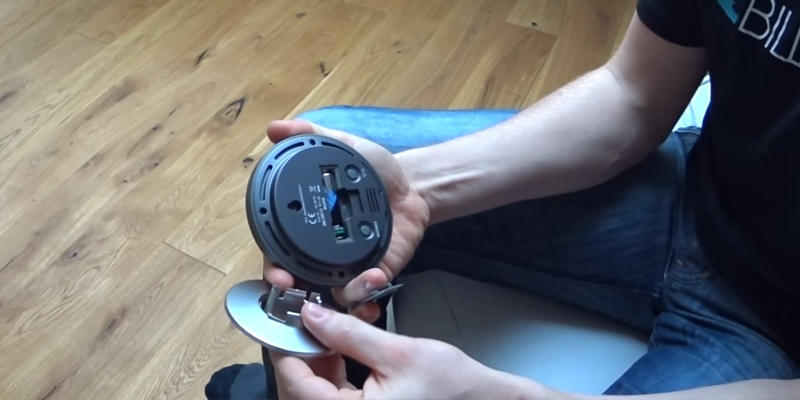 The battery compartment is located on the back side of the body, so when the batteries fail, you just need to open a protective lid and replace them. This won't take you more than a minute. 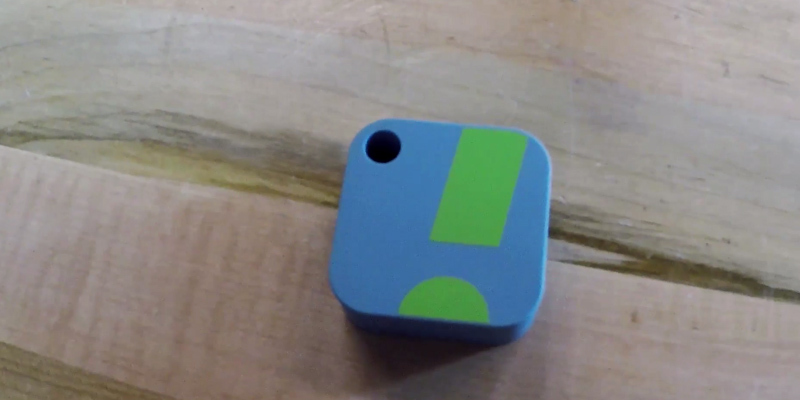 There are also two buttons on the top of the housing. The °F/°C button allows you to select how the temperature will be shown, in Celsius or in Fahrenheit. 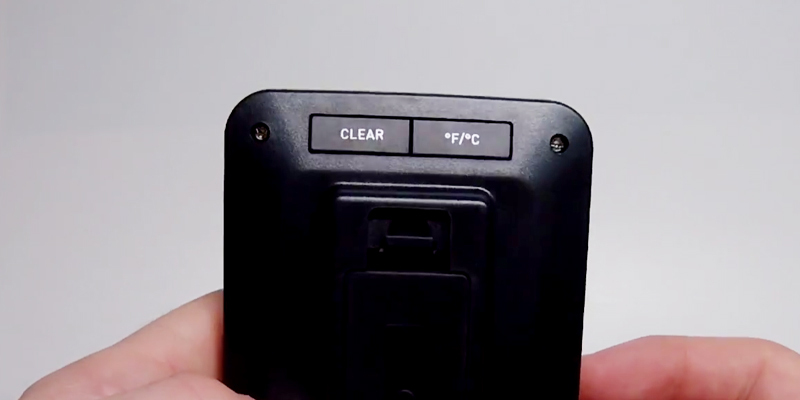 The clear knob enables you to delete the min/max readings for the past day. To do so, you just need to press and hold the button for two seconds. However, if you forget to clear the data up, it's not a problem - the device does this automatically every 24 hours. 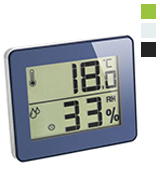 This portable hygrometer is fitted with a wide well-readable display. 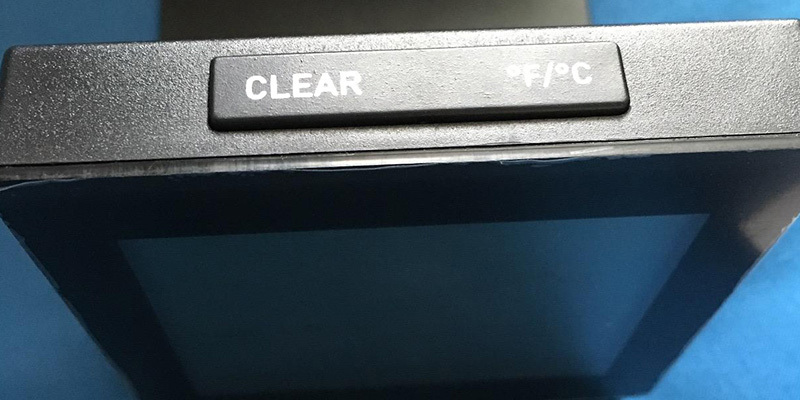 Being divided into two sections, it displays the humidity level at the top part of the screen and temperature at the bottom. Maximum and minimum values are shown next to the current readings, which is very convenient for comparing them. Besides, there are two arrows for both temperature and humidity which show you the tendency in the changes. Furthermore, this model is equipped with the intelligent humidity indicator that informs you how comfortable it is indoors. For example, if you see the word "dry" on the screen, it means the humidity level is lower than 40%. 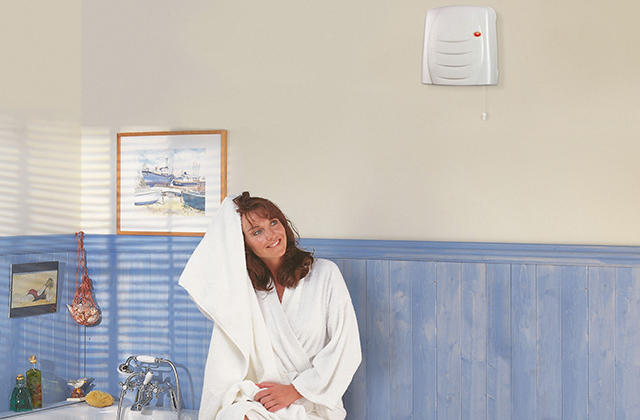 The wet alarm means that moisture is higher than 70%, while the OK indicator is for normal humidity in the room (between 40% and 70%). Without a doubt, the Pictek multifunctional hygrometer is a very smart device that will provide you with precise and comprehensive information. 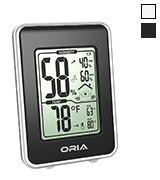 The Oria hygrometer is made to be low-priced with no loss in quality. It shows temperature and humidity indoors quite accurately in the range from 0°C to 50°C and from 1% to 95% respectively. This information is displayed on a wide 120° Visible HD LCD Screen and is easy to read. There is also an indicator that determines the comfort level in the room, and maximum/minimum values for the past 24 hours. You can reset the data by yourself (just press the clear button for 2 seconds) or it will be cleared automatically. This model is lightweight and compact, so you can place it wherever you'd like to. The hygrometer is available in two colours: black and white, so you can select the one which will fit your interior best. As for the power supply, this device requires two AAA batteries that are not included in the box but available in any store. 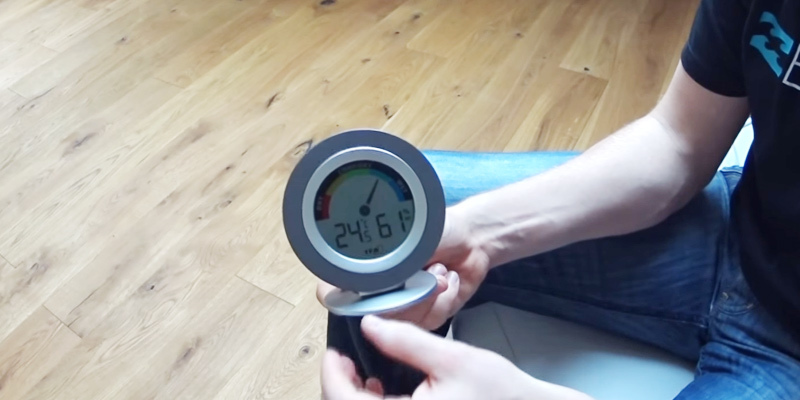 Overall, the hygrometer by Oria is a very simple device which does its job perfectly. Not only high-quality construction and materials guarantee a long-lasting shelf life of this device but also the maintenance that you'll provide. 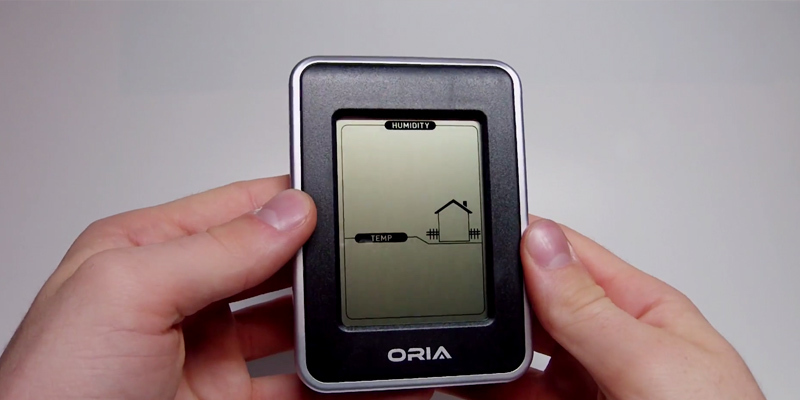 Here are a few simple rules that will help you prolong the lifespan of the Oria hygrometer. It is not recommended to immerse this tool into the water, clean it with liquids that contain benzene, thinner, or any other solvent chemical. You can always use a soft cloth, since it won't damage the item. When one of the batteries fails, it is recommended to change both batteries at a time. Following these simple rules, you will make this hygrometer serve you longer and more accurately. 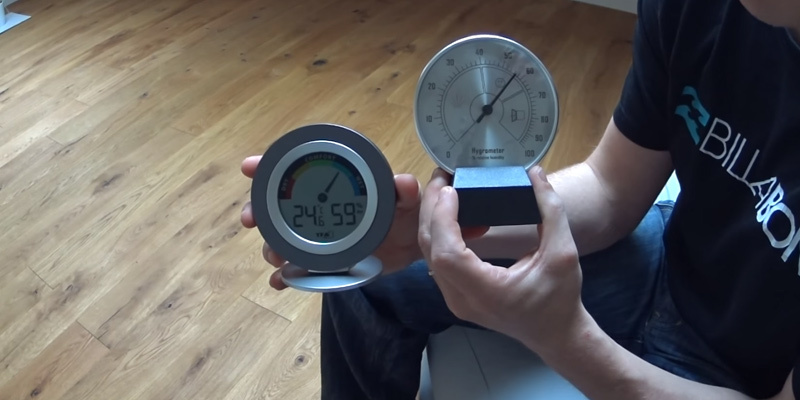 Most hygrometers should be calibrated before the first use. Luckily, you don't have to buy additional equipment and you can do this by yourself at the comfort of your own home. To test your hygrometer, you will need a zipped bag, salt, some water, and a tiny cup. Fill the cup with salt and add some water so that you get a thick slurry, then put it inside the bag and place your hygrometer next to it. Zip up the bag and leave it for about six hours. During this time, hygrometer will measure the moisture level which should be 75%. When you get your hygrometer out of the bag, adjust it to this value if needed. To guarantee the maximum accuracy, you should test your device once in 6 months. The TFA-Dostmann hygrometer is a compact and very accurate device that can help you monitor your indoor environment effortlessly. The temperature range it determines is from 0°C to 50°C. The humidity range is from 20% to 95%. Besides this data, the TFA model records minimum and maximum values for the past 24 hours, which you can reset manually or it will be done automatically. This hygrometer works on the CR2025 battery that is pretty easy to replace. As for the design, this model by TFA-Dostmann is a very space-saving solution that can be installed just anywhere. You can hang it on a wall or put it on a shelf. Moreover, thanks to its small size, you can put this hygrometer in your fridge to control the quality of air for the best food storage, monitor the level of humidity in your bathroom to avoid mould formation, or in a cigar box to keep the tobacco fresh and preserve its flavour. Undoubtedly, with the TFA-Dostmann hygrometer, you won't suffer from too dry or too wet air. The TFA-Dostmann company offers this model in four different colours: black, blue, green, and white. 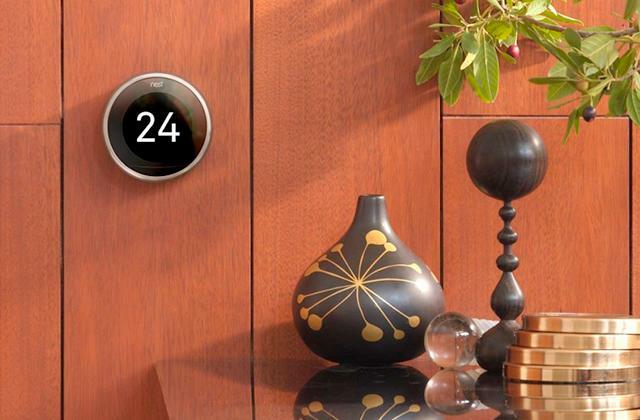 Therefore, you can select the hygrometer that will blend into your interior beautifully. When you spend much time and effort to make your home interior look complete, even such a small detail as a conspicuous hygrometer may change the overall look of your room. If you like smoking cigars, you probably know that they should be kept in right temperature and humidity level. Since the tobacco is a tropical plant, it should be kept in a special environment, otherwise, it might dry out or lose its properties. A cigar should be stored at about 21°C with 70% humidity. You can put a hygrometer in a cigar box to monitor humidity in it. And if this value drops, you should increase it. In case you'd like to store your cigars for a day or so, you can simply put them into a ziplock bag with a slightly wet towel at the top. Check once in a few hours how moist they are - this will help you store your cigars properly and enjoy their flavour fully. At all times, health comes first. Among other factors, well-being is greatly affected by your living conditions. Humidity is one of the most important characteristics of the latter. 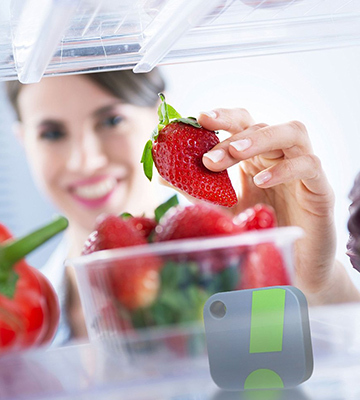 Luckily, there is a wide range of measuring appliances nowadays, including this special device for monitoring your indoor environment. 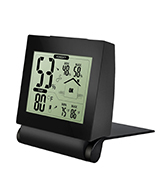 It is called hygrometer and it was designed to control relative humidity. What is the reason to use a humidity monitor at home? First of all, it helps protect your family members' health. It is known that an appropriate humidity level is essential for your well-being; even a 45-55% deviation from the norm may cause medical problems. In addition, your valuables, such as musical instruments, pieces of art, fine wines and luxury cigars also require special storage conditions. We have selected five best hygrometers on the market, to help you choose the most suitable one. If you need a device displaying a broader spectrum of measurements, we advise you to look through the best weather stations review. The first thing to consider while selecting a humidity monitor is its scope of application. In our five best hygrometer review, you will find middle-sized models designed for home and office use. 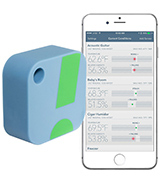 There are also efficient portable models to monitor dampness in cigar humidors and wine cellars in order to preserve the high quality of these fine goods. 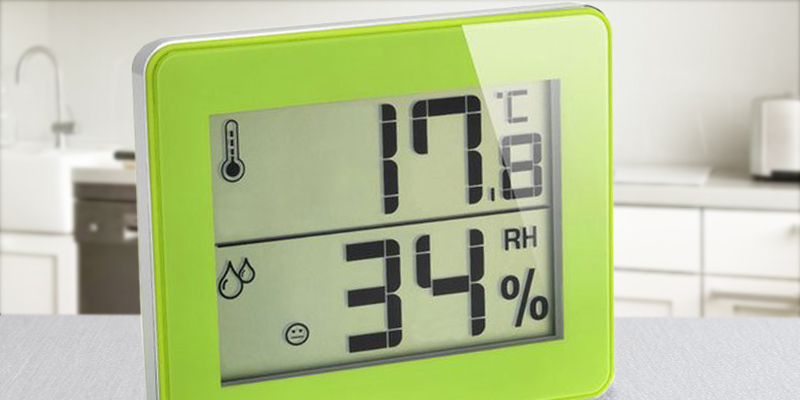 In addition to an RH (relative humidity) index, digital hygrometers usually display temperature. Some multifunctional devices also display time and date. The next tip is a measuring range. Some cutting-edge devices allow monitoring the RH index starting from 0% up to 100%. However, for everyday home use, a model with 20%-90% range is quite enough (the normal humidity index is 45%-55%). 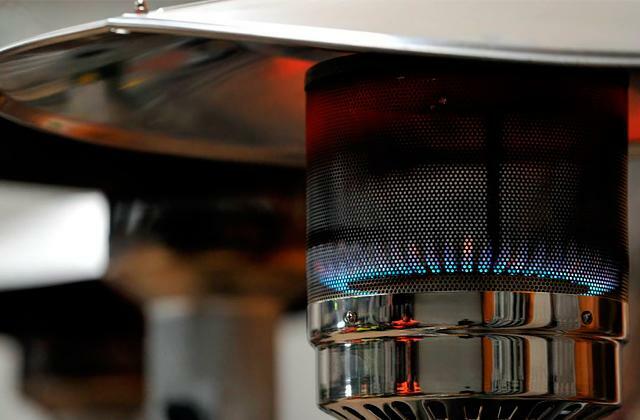 One more important characteristic is the device's max/min temperature acceptable for its proper operation. 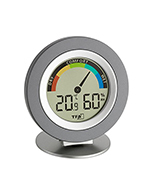 Contemporary thermometer hygrometers work within the range of 0ºC - 50ºC. Selecting the humidity meter, keep in mind its additional features. Choose a model with min/max data saving option and you will be able to monitor dampness during the whole day. A large LCD display is easy to read, especially if it has a backlight, it is clearly seen even in a dark room. If you own a big house, consider getting the device with remote sensors for monitoring both indoor and outdoor areas. Do not forget about the comfortable use! Humidity monitors usually have fold-out stands or magnetic backings perfect for mounting on a metal surface. The devices are usually powered by an easy-to-replace battery. 1. Hygrometer Meteorological Instrument, Encyclopedia Britannica. 2. Dave Toht Balancing Humidity With a Hygrometer and Whole-House Humidifier, HouseLogic. 3. Chris Woodford Hygrometers, ExplainThatStuff. February 11, 2016. 4. Hygrometer, Wikipedia. August 12, 2016. 5. 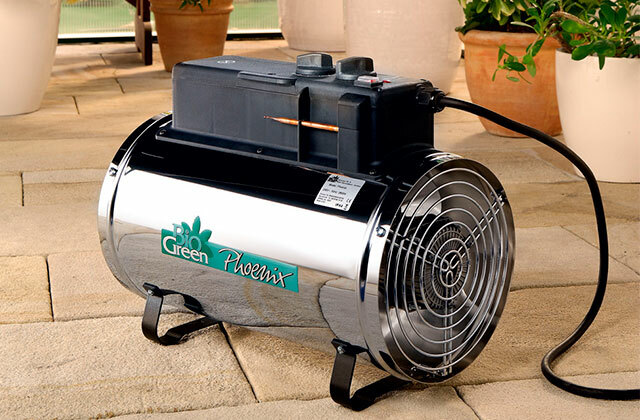 Darcy Logan How to Maintain the Proper Humidity Levels in Your Home, DoItYourself. 6. Effects of Humidity on Your Body, UPMC. June 23, 2014. 7. Humidor, Wikipedia. May 13, 2016. 8. Angie Briggs Facts About Hygrometers, eHow.